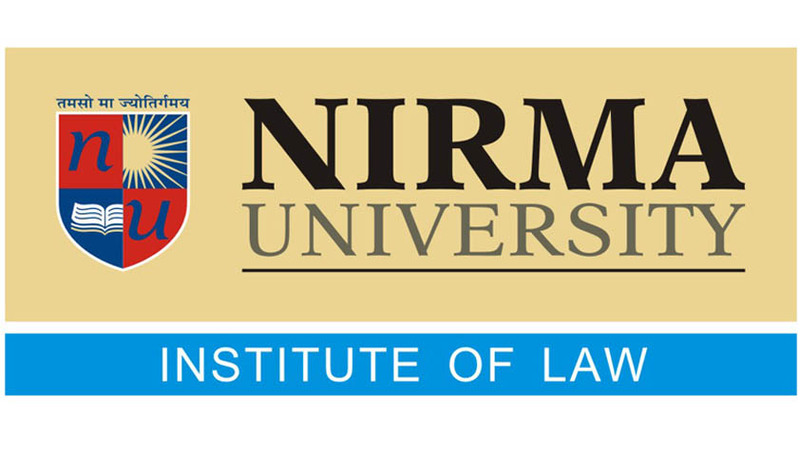 It is our pleasure to announce that the 8th edition of the Institute of Law, Nirma University- National Moot Court Competition (8th ILNU-NMCC), 2018 hosted by the Institute of Law, Nirma University, Ahmedabad, Gujarat, India is scheduled to be held from August 31st – 02nd September, 2018. This year the competition is grandeur as it is organized in association with the Competition Commission of India. The Moot Court Organizing Committee, ILNU is pleased to invite team from your esteemed institution to participate in this eulogized moot court competition. We are delighted to announce that we have also associated with Gaggar and Partners, one of the most renowned law firms of the country in the field of Competition Law, as organizing partners of the competition. We are also pleased to announce that we have also associated with SCC Online and Eastern Book Company as the Exclusive Official Knowledge Partner of the Competition. Further, we are also honoured that The SCC Online blog will be our official Media Partner and Practical Lawyer will be the Magazine Partner for the competition. All teams shall consist of a maximum of three participants (two members designated as ‘Speaker’ and one member designated as ‘Researcher’), enrolled as full-time L.L.B. students (both 3 year or 5 year programme) in the law school they represent at the time of the Competition. No person enrolled in a postgraduate law programme may act as a team member. The problem for this edition of the moot is based on Competition Law and Constitutional Law. Prizes worth Rs. 1.5 lakh and the top two teams will also secure 1 month internship at Gaggar and Partners, New Delhi.